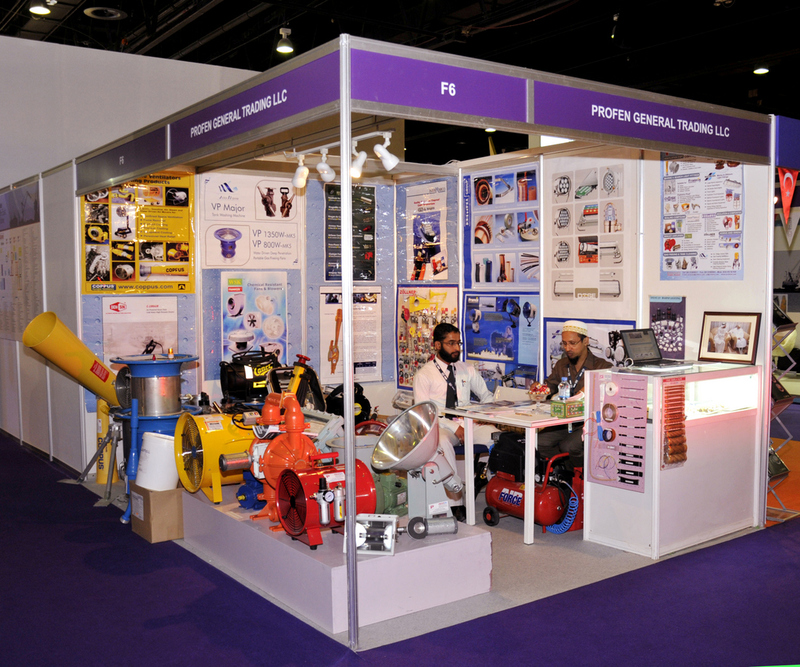 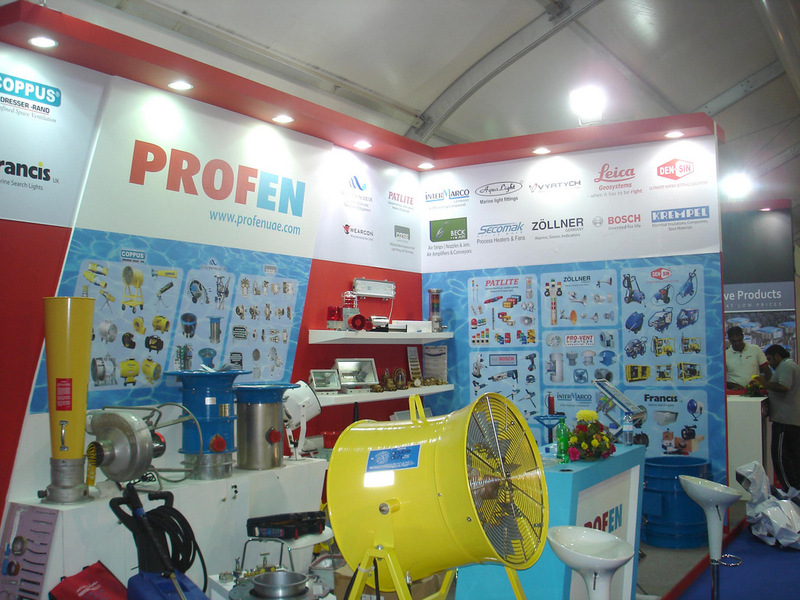 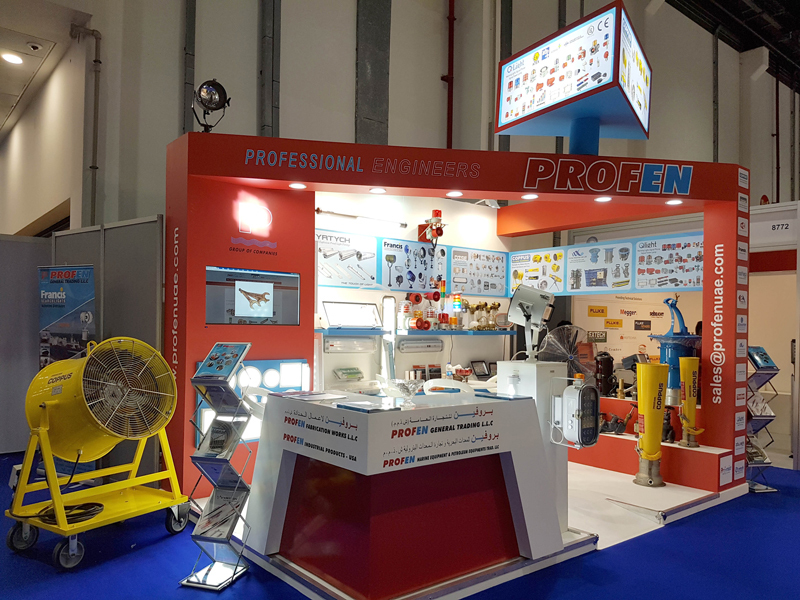 PROFEN Participated in ADIPEC 2016, ABU DHABI,UAE FROM 7-10 NOVEMBER 2016. 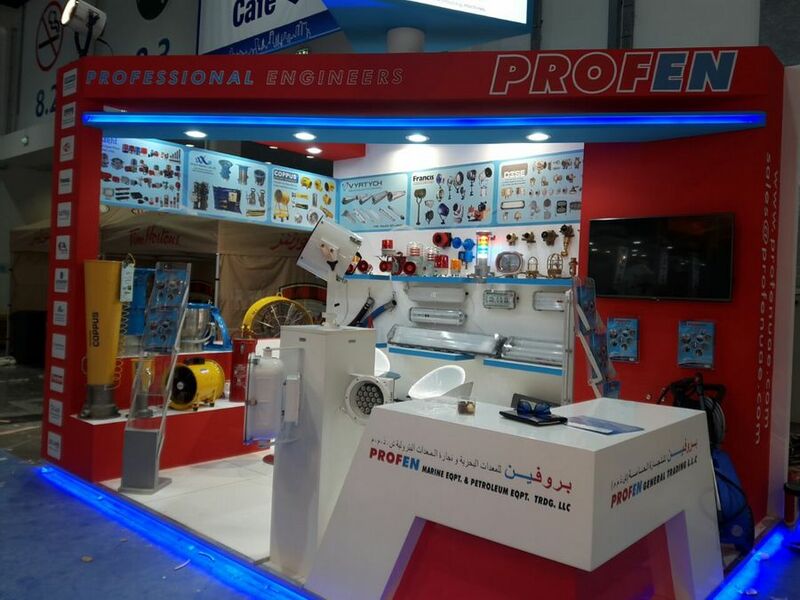 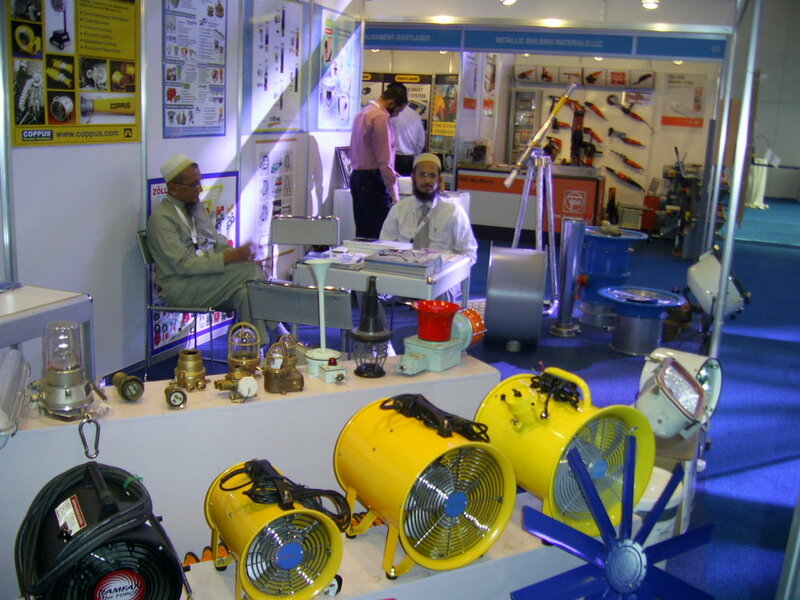 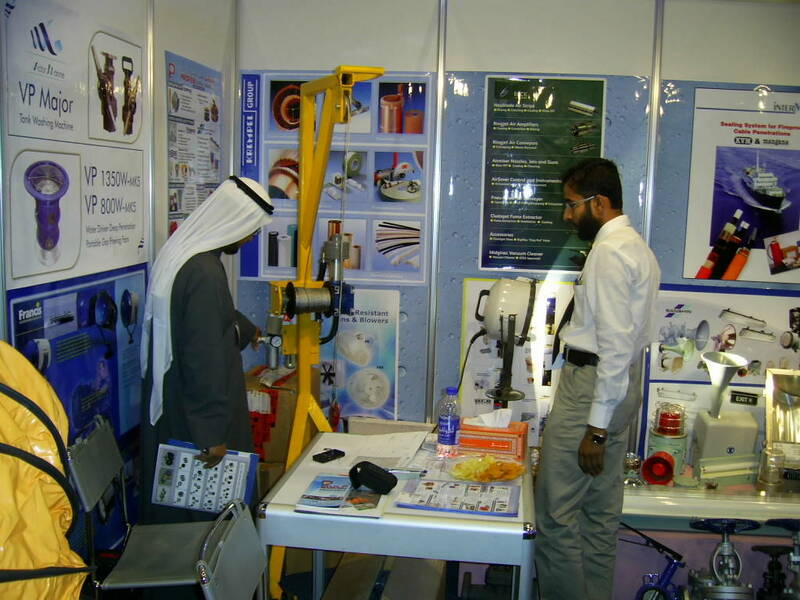 Our clients and professionals from all around the world was attracted to meet our team and also to check our new oilfield product range in this show. 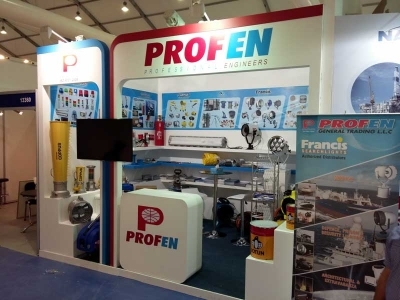 From the US to Korea, all our principles were present during this show to demonstrate their shoreofficewarehouse.com agency product, Thank you for visiting us, ADIPEC 2016 exceeded our expectations. 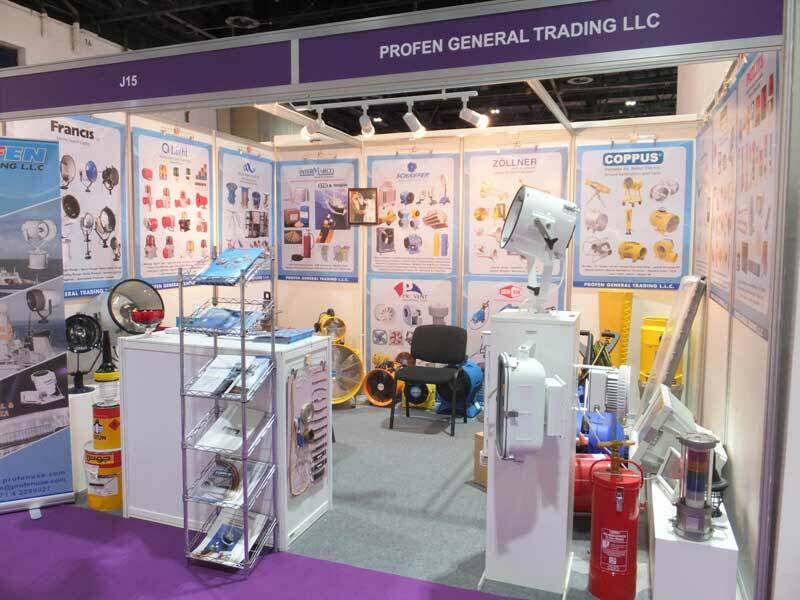 And see you next year!